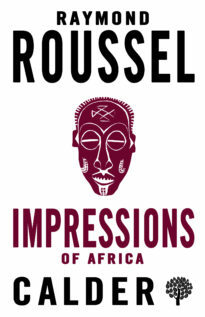 Based, like the earlier Impressions of Africa, on uniquely eccentric principles of composition, this book invites the reader to enter a world which in its innocence and extravagance is unlike anything in the literature of the twentieth century. 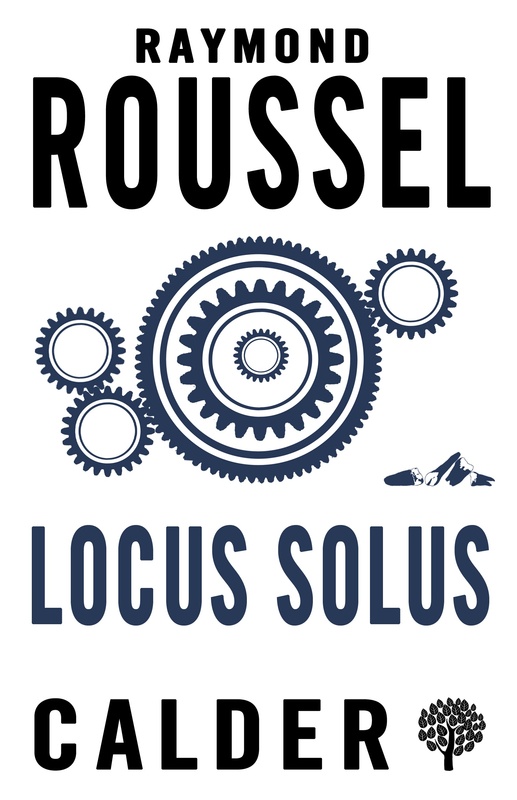 Cantarel, a scholarly scientist, whose enormous wealth imposes no limits upon his prolific ingenuity, is taking a group of visitors on a tour of “Locus Solus”, his secluded estate near Paris. One by one he introduces, demonstrates and expounds the discoveries and inventions of his fertile, encyclopaedic mind: an African mud-sculpture representing a naked child; a road-mender’s tool which, when activated by the weather, creates a mosaic of human teeth; a vast aquarium in which humans can breathe and in which a depilated cat is seen stimulating the partially decomposed head of Danton to fresh flights of oratory. By each item in Cantarel’s exhibition there hangs a tale – a tale such as only that esteemed genius Roussel could tell. As the inventions become more elaborate, the richness and brilliance of the author’s stories grow to match them; the flow of his imagination becomes a flood, and the reader is swept along in a torrent of wonder and hilarity. Genius in its pure state. The greatest mesmerist of modern times. 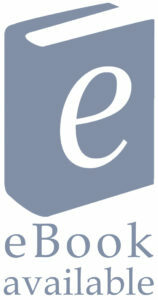 An experience unique in literature. Raymond Roussel (1877–1933) was a French poet, novelist, playwright, musician, chess enthusiast, neurasthenic and drug addict. Through his novels, poems and plays he exerted a profound influence on certain groups within 20th-century French literature, including the Surrealists, Oulipo and the authors of the Nouveau Roman.